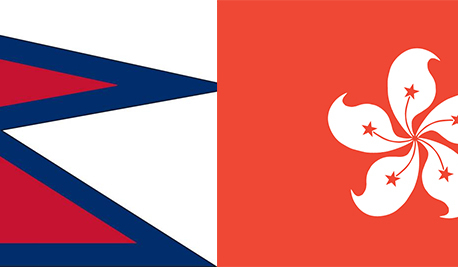 KATHMANDU, June 19: Nepali authorities and entrepreneurs have participated in a travel fair in Hong Kong for the promotion of Visit Nepal Year 2020. 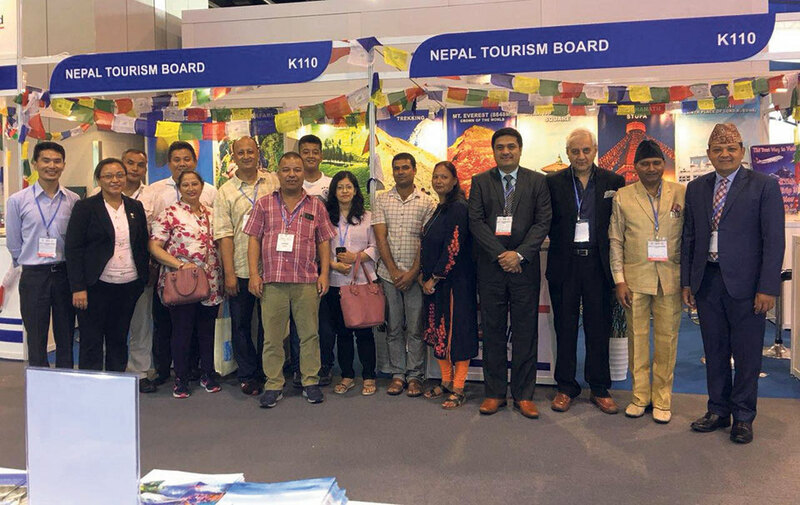 A representative team of the Nepal Tourism Board (NTB), along with representatives of Nepal Airlines Corporation (NAC) and four tourism companies from Nepal, participated in the 32nd International Travel Expo (ITE) & 13th MICE Travel Expo held at Hong Kong from June 14-17. According to a statement issued on Sunday by the NTB, there were 670 exhibitors, with 85 percent international participants. About 180 of them targeted MICE. Of the 55 participating countries, half were from outside Asia. \Nepal booth had presented Nepal’s theme travel options and briefed the international visitors about Visit Nepal Year 2020. NAC had offered special fare for the month of June for the travelers of Hong Kong to Nepal, while the NTB distributed free souvenirs such as peacock window, Buddha statue and Nepali sap and posters of Everest, Pokhara, and Lumbini, according to the statement.